With the New Year comes a new set of resolutions, plans for the year ahead…and the publication of our Annual Global Retirement Index and this year the top honor goes to Panama. With modern infrastructure, proximity to the U.S., and a mild climate it is no surprise that Panama is a popular retirement location. In fact, Panama has ranked number one on our index a total of 10 times. 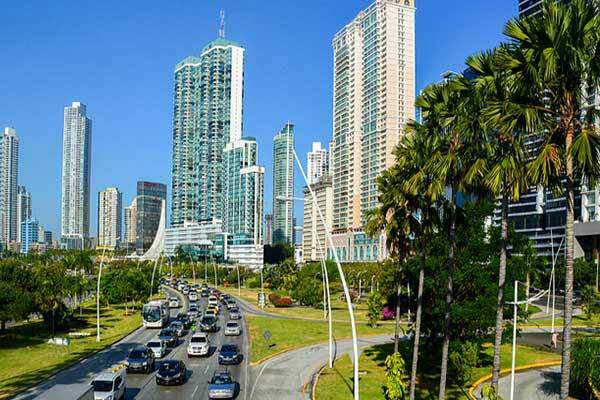 Panama topped the categories of Benefits and Discounts, Visa and Residence and tied for first place in Governance and Development while scoring well in the Healthy Lifestyle, and Entertainment and amenities categories. For expats from the U.S., Panama is convenient because the currency is the U.S. dollar. No matter where you’re from, you’re likely to appreciate the fact that there are many English speakers in Panama, especially among the well-trained medical community. The hub that is Tocumen International Airport makes it easy to fly from Panama to nearly anywhere in the world…often with no layovers. The program also grants discounts to seniors on a wide range of goods and services, from medical consultations and prescriptions to movie tickets and meals—there are even specific lines marked pensionados to beat the queue. Panama also provides affordable, good-quality healthcare, anchored by the excellent clinics and hospitals in Panama City, which enjoys a top-notch reputation throughout Latin America. On top of that, sunshine is year-round in Panama, with a mild, tropical climate, which means expats can get out in the open any day of the year and never worry about ice, snow, or even hurricanes. Once again Panama scores an impressive 100 in the Benefits and Discounts category. Panama has put together the most appealing program of special benefits for retirees you’ll find anywhere in the world today…and the program is open to foreigners. Under the pensionado program retirees are entitled to a host of moneysaving discounts. As a qualified pensionado retiree you will be entitled to 50% off entertainment—such as movies, theaters, concerts, and sporting events, 30% off bus, boat, and train fares, 25% off airline tickets, 30% off hotel stays and up to 25% off at restaurants. In terms of medical expenses retirees are happy to learn that they can receive 15% off hospital bills, 10% off prescription medicines, 20% off medical consultations, 15% off dental and eye exams, and 20% off professional and technical services. Traditionally, Panama has scored top marks in the Visa and Residence category, and 2019 is no exception. The pensionado residence program is the most popular option for potential expats for many good reasons. It is highly effective in drawing people to Panama because, in addition to providing a permanent residence solution, it also entitles retirees or pensionados to a host of moneysaving discounts. Nanette Witmer who lives in David adds “My residency Visa was easy to get in Panama. The paperwork required was straightforward as was the process. My friendly nation visa took only three months, and everything went smoothly. A month after that I received my e-cedula. Panama scores 98 and 94 for Governance and Development respectively. 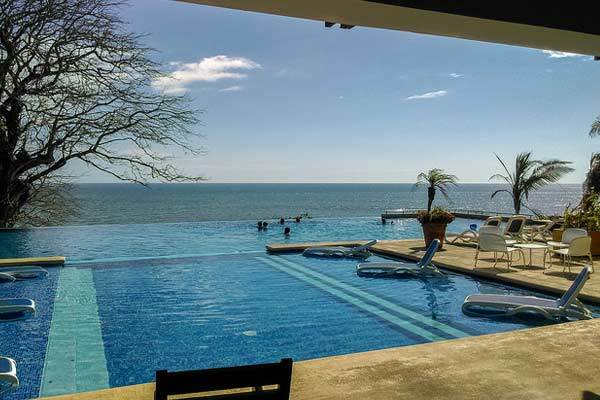 As a retirement destination, Panama is simply outstanding, but it is also a business mecca—a place where expats who have big ideas for their retirement can explore their options. Major organizations and businesses from all over the globe come here to take advantage of low costs and the best strategic location for expanding into the Latin American and Caribbean markets. “One of the best things about Panama is its business- and foreigner-friendly government,” says Jessica Ramesch. “Panamanians are accustomed to foreigners and they welcome them with open arms. Increasing numbers of North Americans, Europeans, and others are moving here. Some come in search of adventure or a quality retirement destination, and many continue to take advantage of all Panama has to offer as a business destination. Not surprisingly, Panama scores an impressive 95 in the Lifestyle category. 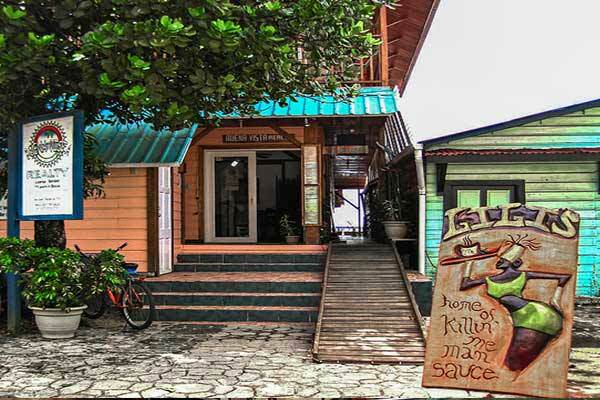 Despite Panama’s tiny size, it’s one of the most diverse countries you’ll find. The incredibly long coastlines—Pacific and Caribbean—offer endless opportunities for waterside living…not to mention fishing, scuba diving, surfing, and more. And whether you’re seeking a luxury lifestyle or plan to live like a local, you’re likely to live more comfortably and save more easily than you did back home. Janet Hitchens who lives with her husband, John, in Sant Fe says “People live very well here—most people who come here drop at least 20 pounds. 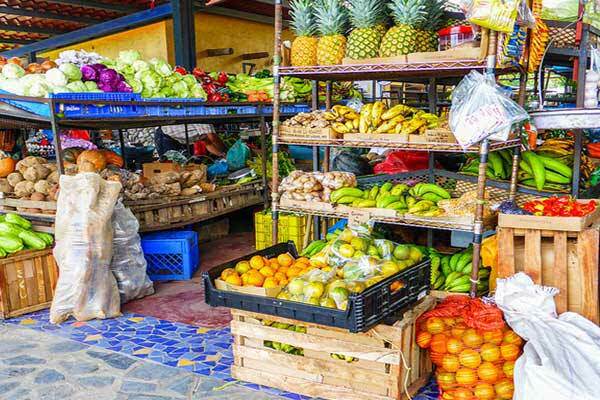 They eat locally grown mangos, papayas, and bananas, as well as locally raised chicken and beef. Panama scores a respectable 93 in the Entertainment and Amenities category in this year’s index. Panama City is home to hundreds of skyscrapers, shops, entertainment venues, and modern amenities and services that visitors are surprised to find in this region. Jessica Ramesch who lives in Panama City says, “I saw a world-class concert, featuring woodwind and strings musicians from Lithuania and Spain, for $20. It doesn’t get more cosmopolitan than Panama City’s San Francisco sector. 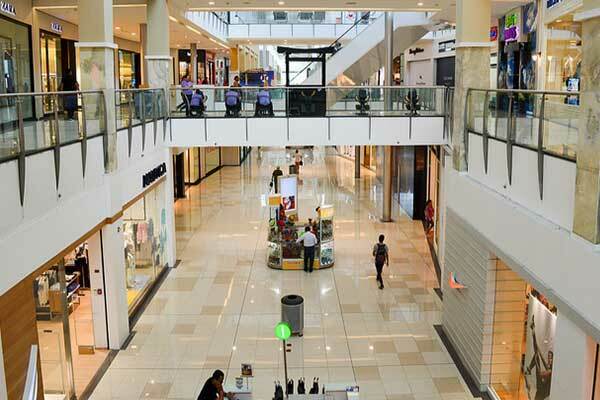 Virtually anything you could want is within a short striking distance…modern malls, restaurants, supermarkets, and entertainment venues…the vast Omar Park…and some of the best clinics and hospitals in Latin America. As a qualified pensionado retiree in Panama, you will be entitled to 50% off entertainment—such as movies, theaters, concerts, and sporting events anywhere in the country. Movie tickets in Panama City are $6, and pensionados pay 50% less. On Wednesdays, many theaters are half-price for all moviegoers. A popcorn, nachos, and soda combo will cost you about $6. And in case you’re wondering, Panama gets a wide array of first-run and blockbuster movies. Most films are played in the original language with Spanish subtitles. Nanette Witmer says “There is no shortage of entertainment in Panama. Festivals, parades, fairs and local happenings are always going on. We have first run movies in English, a roller-skating facility in Boquete, plenty of concerts both a mix of local musicians and expat bands. Expats in Chiriquí also tend to gather at each other’s homes for barbecues, potlucks and social hours. 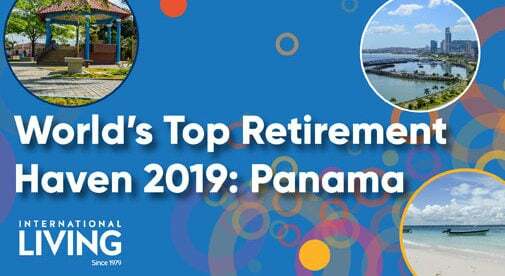 In the video below our Panama editor Jessica Ramesch discusses some of the reasons why Panama took the number 1 spot in the 2019 Annual Global Retiremet Index.